TED (The Event Department) has had the pleasure of working with Chef Dan Sabia on multiple occasions. 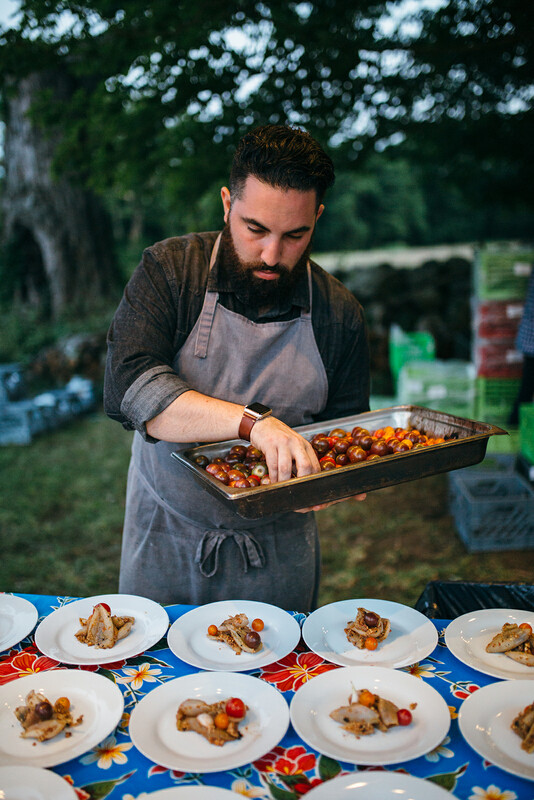 Chef Sabia has donated both his time and his talents to support organizations such as Furniture Sharehouse, as well as others in the Westchester County area. A Westchester native, Chef Sabia creates strong connections through the food he cooks. Raised in a Spanish and Italian home, food and family always came first. 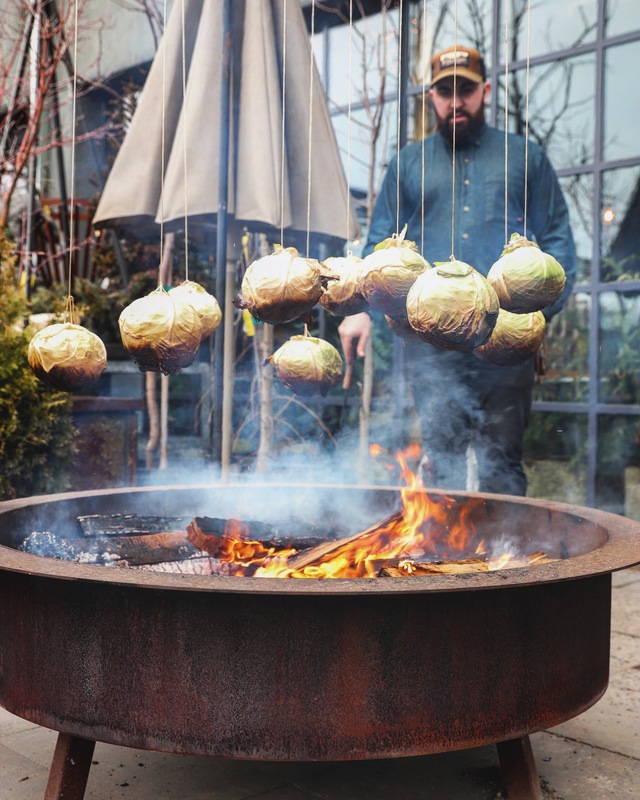 His talent with design and Argentine Style open fire cooking transforms the dining experiences of those he cooks for. Chef Sabia started in kitchens at the young age of 14. At 18 he had the opportunity to work with Jean-Georges Vongerichten. From there he moved onto the Batali group. He spent the better part of seven years working at the Bedford Post Inn until finally moving on to establish his craft with his most recent endeavor Wood Fire Food. “I would say I create memories — a feel and addiction — through food and the atmosphere that surrounds it. The idea of being able to tell stories around a campfire allows me to connect with people on multiple levels. That being said, my influence and inspiration of late has come from the world around me – not the food that I’m eating, but every other aspect of the dining experience that comes with it. I’m able to see food in a different way – it’s more than just nourishment, it’s a way to tell a story and share it with the people I’m feeding. It’s an empowering and wonderful feeling to have that much control over someone in that moment.